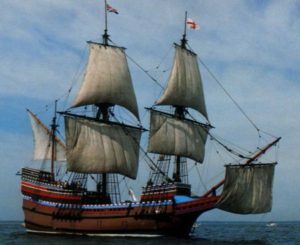 The aim is that the monument will be erected and complete by the 2020 the year in which the city of Plymouth (Britain’s Ocean City) celebrates the 400th Anniversary of the sailing of the Mayflower – itself a merchant ship! Details of the crowdfunding appeal can be found on the following link. Please help us erect a Monument to the Merchant Navy on Plymouth Hoe. Those members and/or companies wishing to contribute to the fund are welcome.